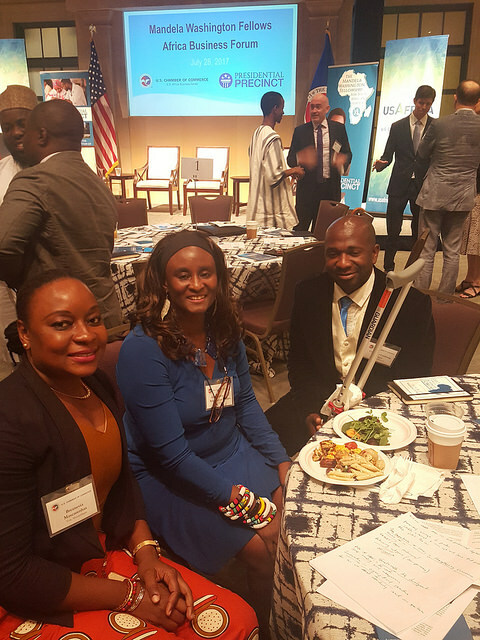 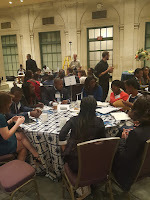 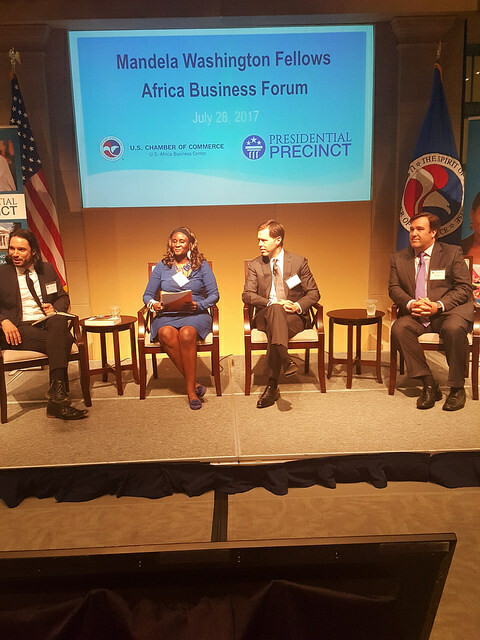 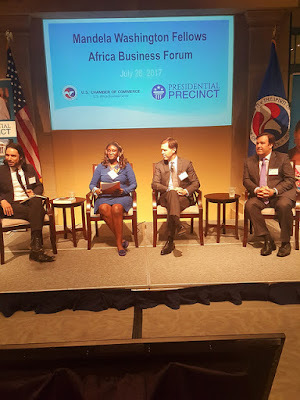 Dr. Sanders' participated in a panel on the important roles that Africa small and medium size enterprises (SMEs) can play for the group of the 2017 Mandela Fellows at the U.S. Chamber of Commerce on July 28, 2017. 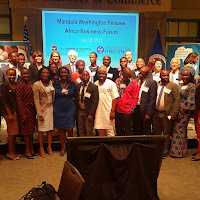 Highlights also included roundtable discussions on the Mandela Fellow's vision for the future on issues ranging from development to education. 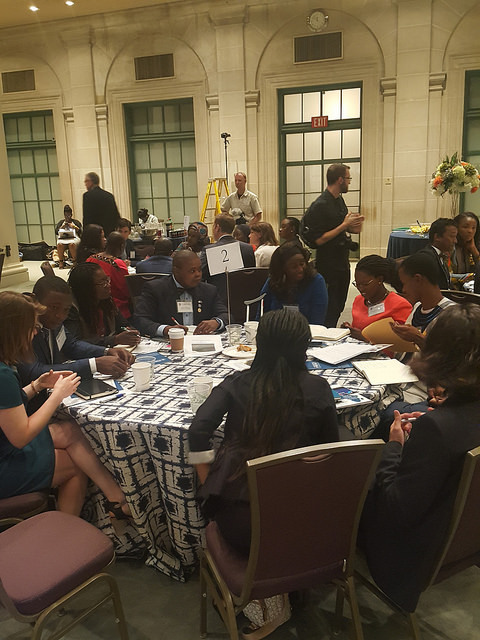 A book signing of Sanders' work "The Rise of Africa's Small and Medium Size Enterprises was held as part of the day-long event. 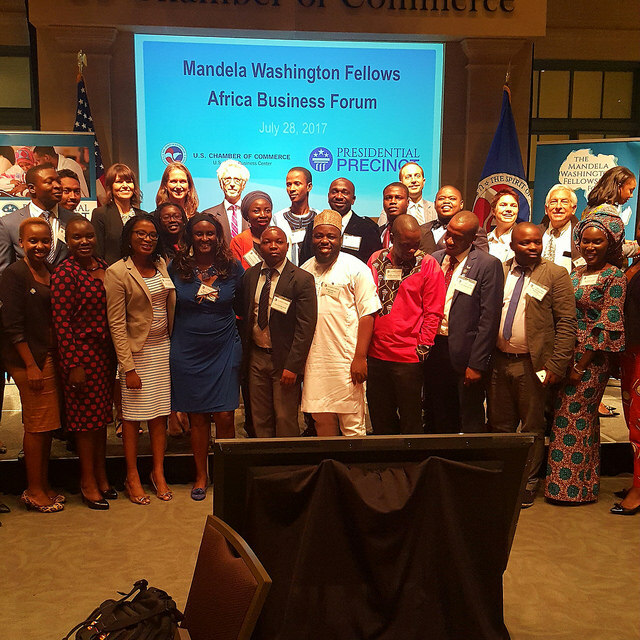 This group had attended the University of Virginia, and their visit had been organized by the Presidential Precinct. 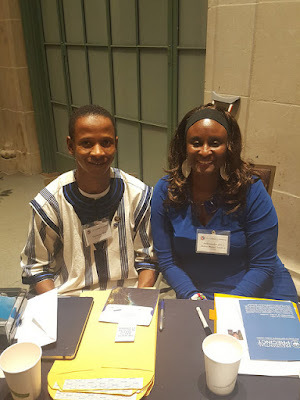 Book signing with Mandela Fellow. 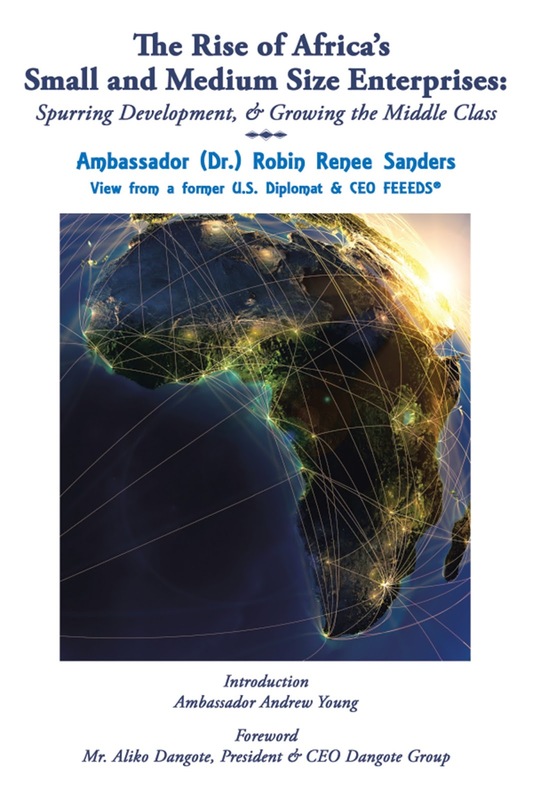 Sanders had created special downloadable version's of her book with active links for the Fellows to have and use for research and reference purposes. Sanders' Book Video on "The Rise of Africa's Small and Medium Size Enterprises"